The inspiration for these class cards came from a request for dog cards....so I decided to make it animals and not just pets:) This is the next class held at Latte Luna on July 11th...you can find the details here. 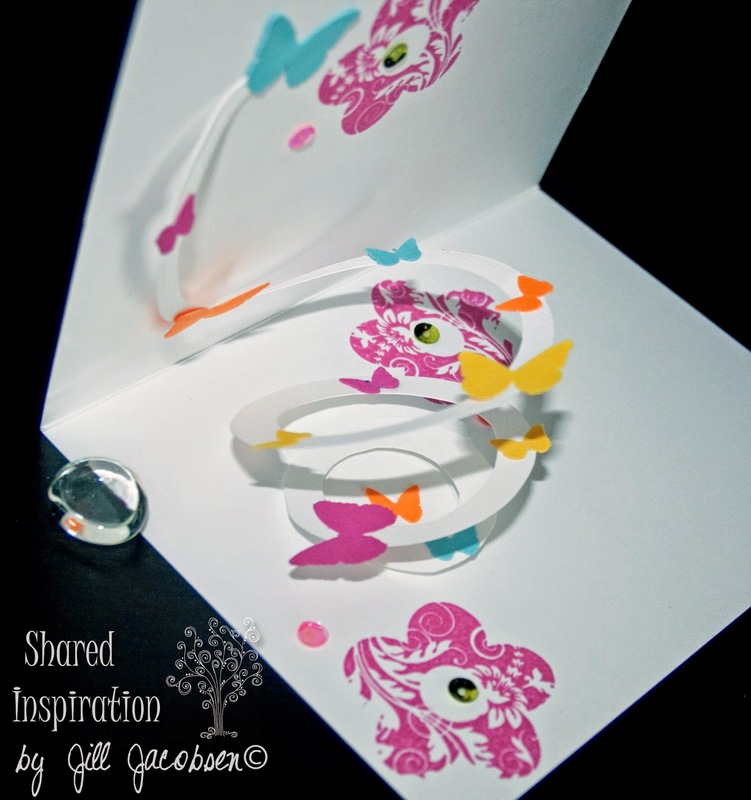 This is going to be such a fun group of cards to make...open up this butterfly cards and it looks like butterflies are flying up and out at you! 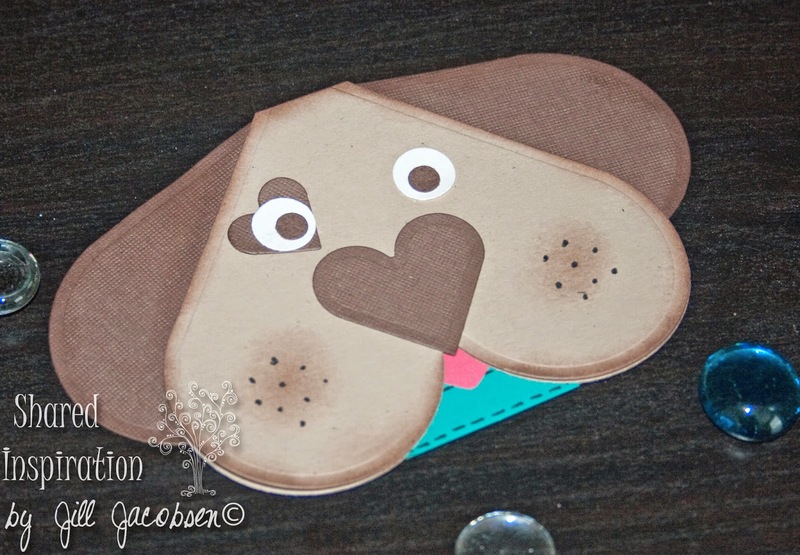 And this cute little doggie card is just adorable! Then the third card uses a Wobble!! 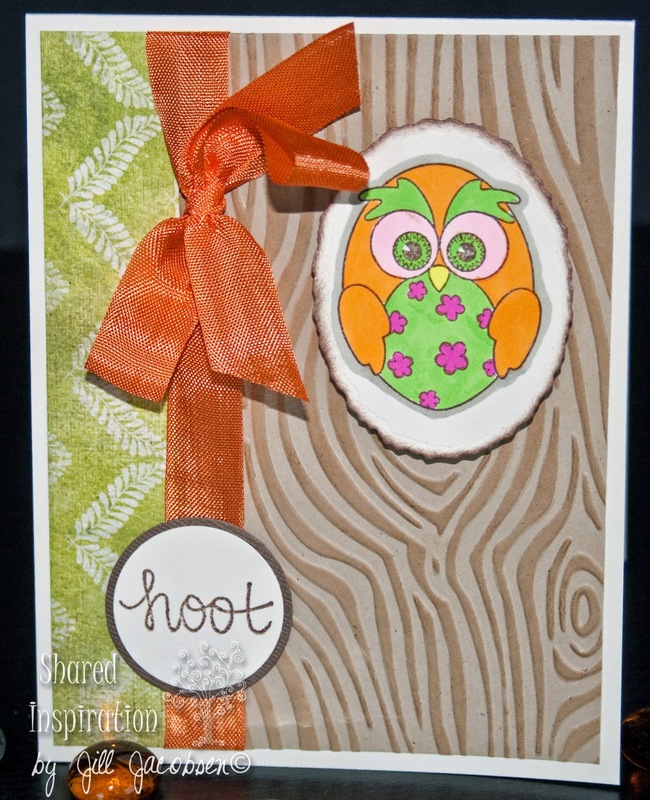 The owl bounces back and forth on the wobble. So go make your reservations so you don't miss out on the fun! !